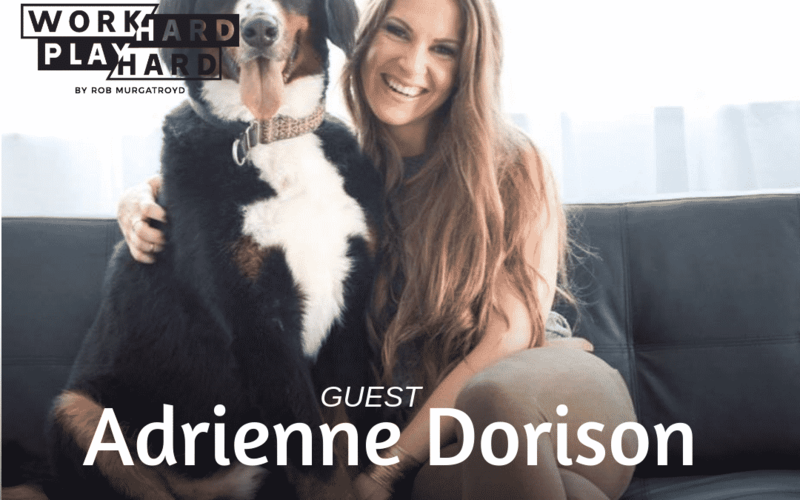 Today on the podcast I have Adrienne Dorison joining me! Adrienne is a co-founder of Run Like Clockwork, a company set out to help people create a more streamlined, successful business. With an extensive background in operational efficiency, she’s obsessed with streamlining, simplifying, and creating strategic growth. 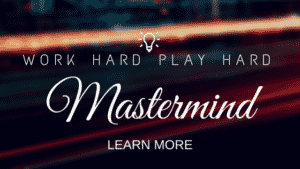 After working with hundreds of businesses, ranging from micro-businesses to Fortune 500 companies, she’s developed a proprietary system that cuts costs, saves time, and expands margins in 90 days or less. She’s also the founder of Good Businesses Do Good, which helps business owners to make more so they can give more. I wanted Adrienne on the show because of her different approach to creating more fulfillment in life, and the system she has developed in order to help others do the same. [34:52] What’s more important: cutting expenses or earning more?